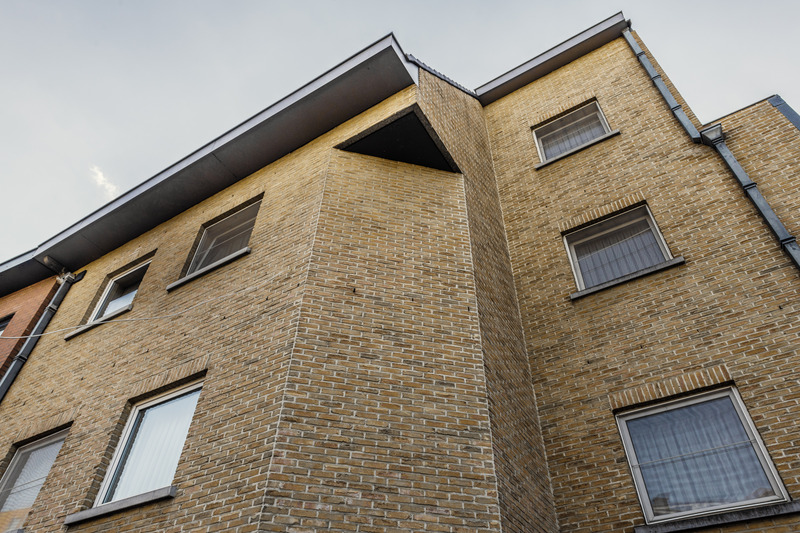 Gent-Zuid Business Flats – your home away from home ! 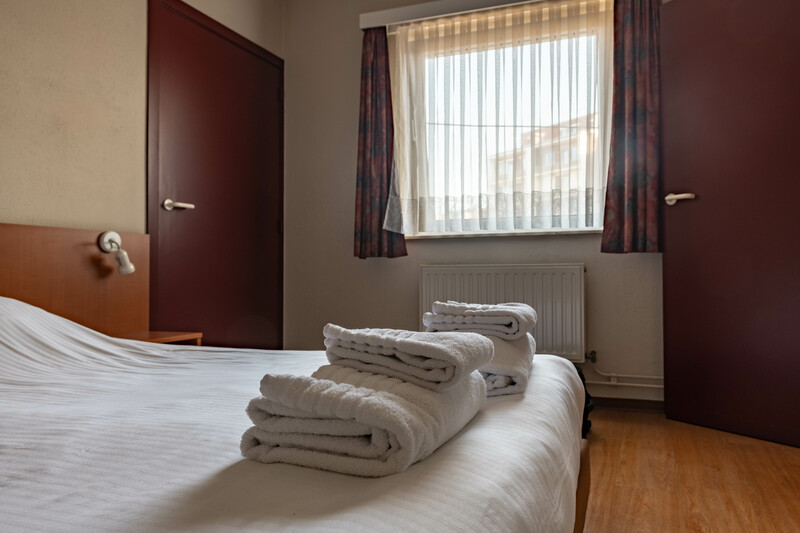 Located near “Zuidpark” in a residential neighbourhood with a grocery store, a bakery, a butcher, a newspaper shop and a pharmacy nearby. 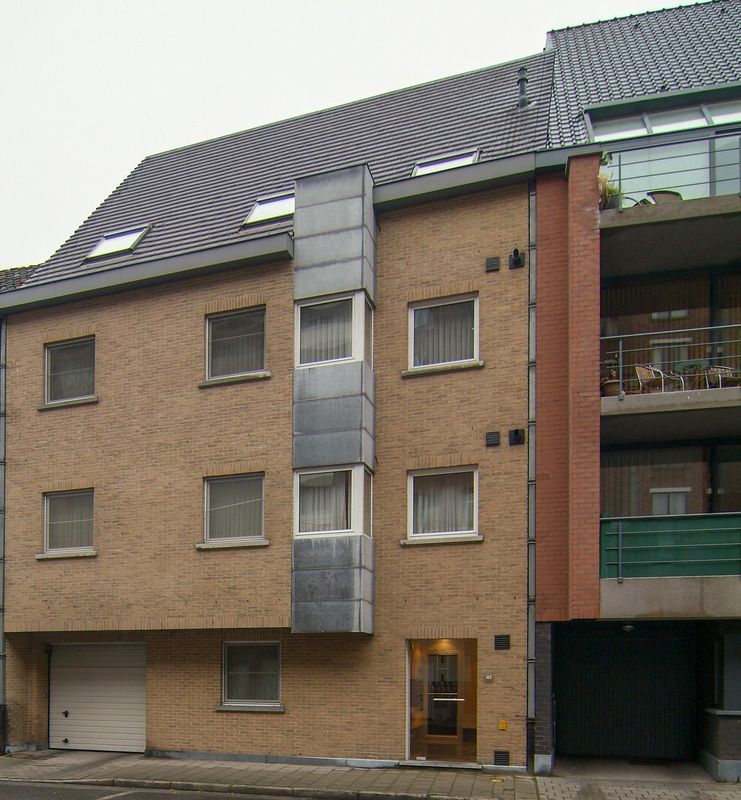 Within walking distance from the historical heart of Ghent and to a main tram line. Easily accessible from the highways and the port of Ghent. 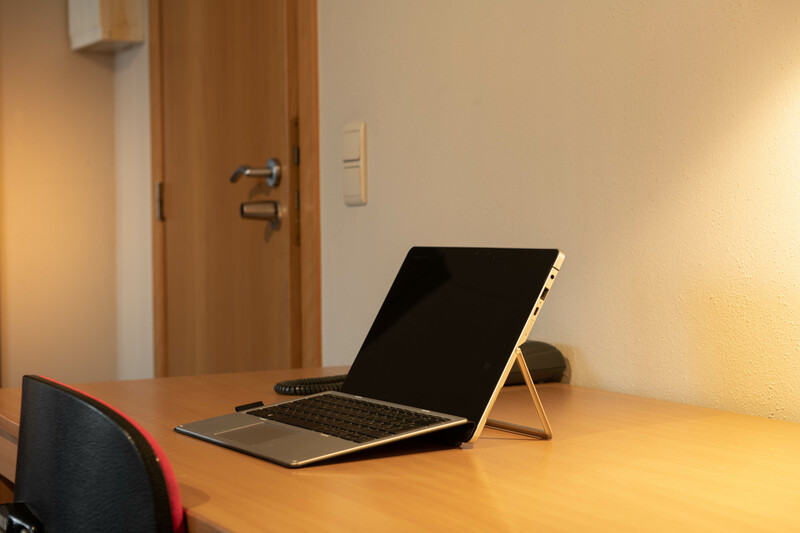 The 7 modernly furnished apartments consist of a comfortable living room with sitting area, dining table and a spacious working desk, one separate bedroom and a bathroom. 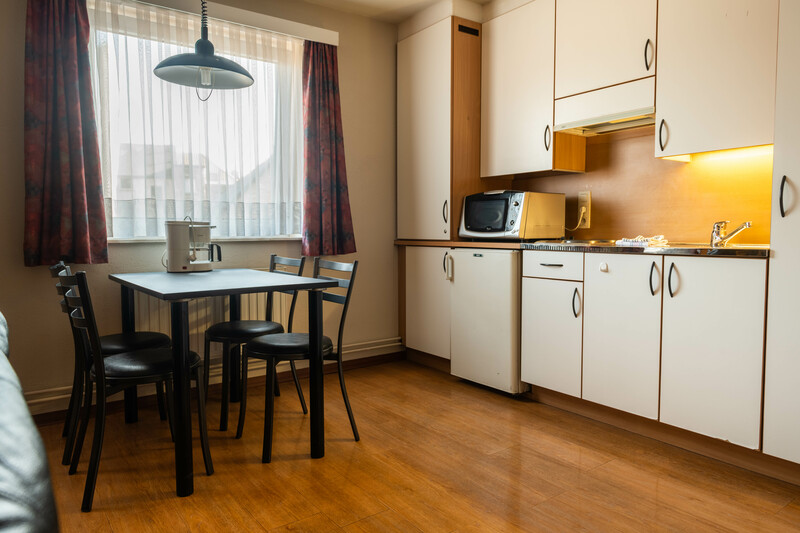 The kitchen is fully equipped, providing everything from the cutlery to a microwave/grill/hot air oven. 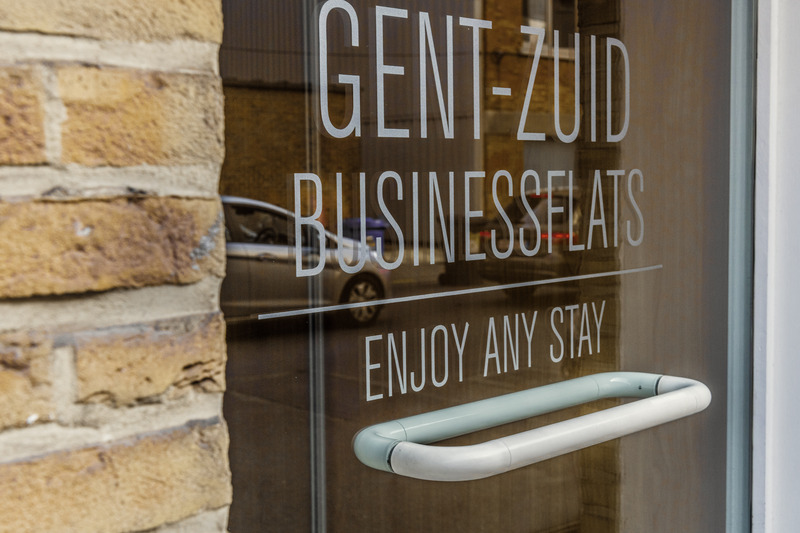 Gent Zuid Business Flats – your home away from home! The contract has a minimum duration of 01 calendar months. With a one calendar month notice the duration can thereafter be extended or terminated by a written notification. The lower rates will only be applied after the required duration has been met, but retroactively from the arrival date. The monthly fee is payable in advance and additional expenses will be billed at the end of the month. Fees and bills are due upon receipt. A deposit of one month’s fee is payable upon the signing of the contract. The monthly fee is subject to indexation once a year on the 1st of January. 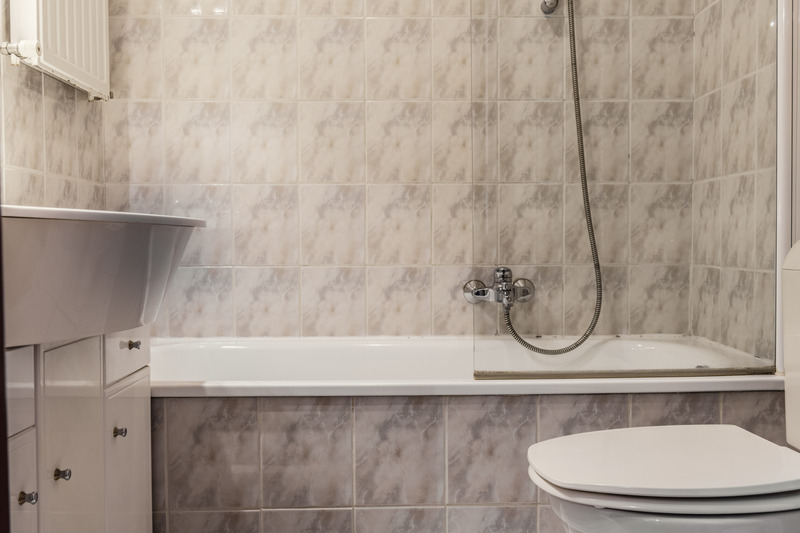 We are only offering our business flats for extended professional stays in the context of employment, where the resident elects to have his usual environment in the flat. They are explicitly not offered to tourists nor on the tourist market. The ’usual environment’ of an individual includes any place that he visits regularly and frequently, especially when this place is located far away from his place of primary residence. ’Employment’ is to be understood as a short-term or longer-term contract to work in a country or region other than that of this residence with or without a formal work contract, as long as it might be considered that the traveller is involved in an employer-employee relationship between a resident and a non-resident. The resident can, but is not required by the management, to register the business flat address with the city authorities. 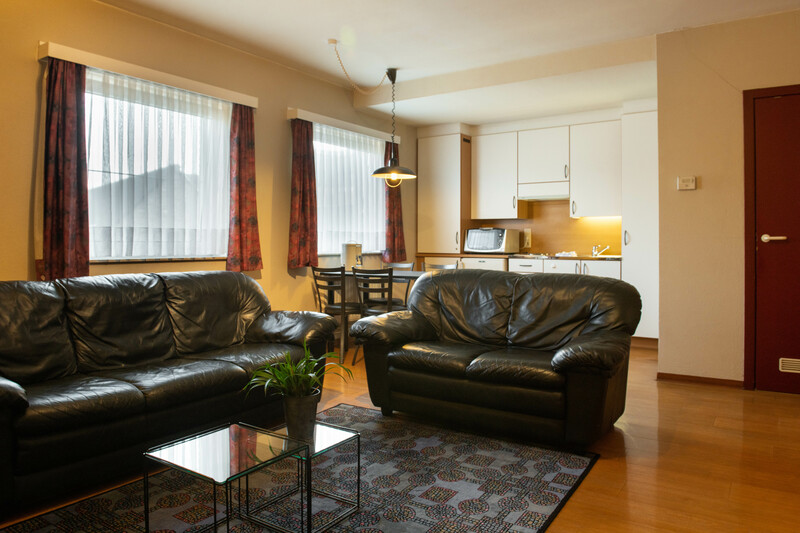 However the resident cannot have his ’sole and primary residence’ in the business flat. Therefore the contract is ruled by ’common rental law’ and explicitly not by the ’primary residence rental law’.